Please note these classes only run during the winter. ​Please click here for our summer classes. Imagine being surrounded by candlelight in a deeply relaxing, tranquil atmosphere. Feel your stresses melting away as you are gently guided through a nourishing and restorative practice of mindful movements and breathing by a qualified yoga therapist. Your breath becoming slower, and deeper as you complete your practice with a guided relaxation that rejuvenates your entire body and mind. 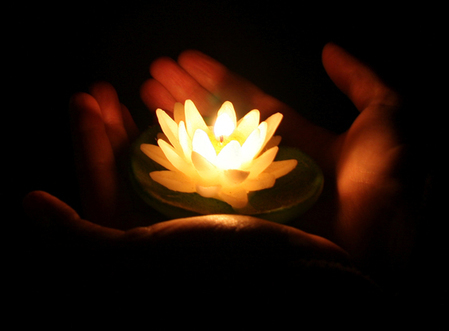 Our deeply restorative yoga by candlelight classes are for all ages, levels of mobility and ability, run by qualified yoga therapist, Danika Michelle and clinical exercise physiologist, Dr Christian Thoma. These classes involve gentle and effective movement, tailored breathing exercises, guided relaxation, and mindfulness practices. *Portion of all classes support animal wildlife rescue. *These classes are currently on hold until winter. Please click here for our summer classes. Street parking on Rangatira Road. Studio at end of driveway. 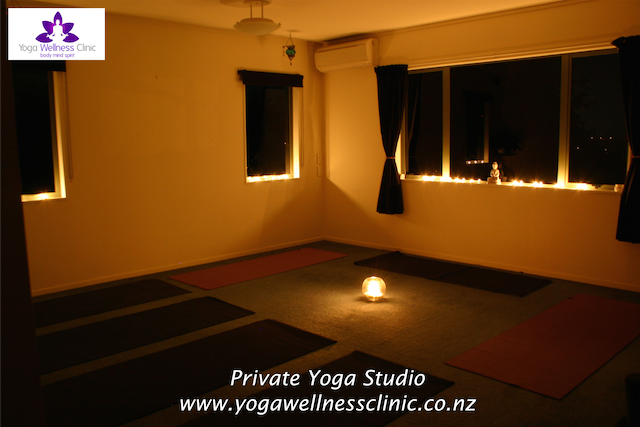 Please note: our venue can be a little tricky to find once you are on Rangatira Road. Click this map for a helpful visual. $15 per class, $12 for students, seniors and community service cardholders, or $20 to attend both classes in the same week. Please contact us to discuss your needs prior to the class, or come 10 minutes early to discuss your relevant medical history. We want to make sure you get the most from our classes. Email us now or use the booking form below to book your class. Alternatively phone or text us on: 021 025 76356 (if you would like to speak with us on the phone, please text for call back). Click here for our Welcome Letter with information to guide you on your first steps towards greater health and serenity.